“Microsoft is not, and never will be, a hardware company.” That’s according to Charlie Kindel, former Windows Phone General Manager, who spoke at an event at ThinkSpace in Redmond last night. Referring to Microsoft’s Surface family of tablets, Kindel notes that sales will be a small fraction of its business in the PC industry as a whole. But didn’t we already know this? Kindel continues to explain that it’s the ‘North Star’ for the rest of the industry. In essence, Microsoft is creating the Surface tablets to show OEMs and the competition what can be achieved through innovation and attractive design. 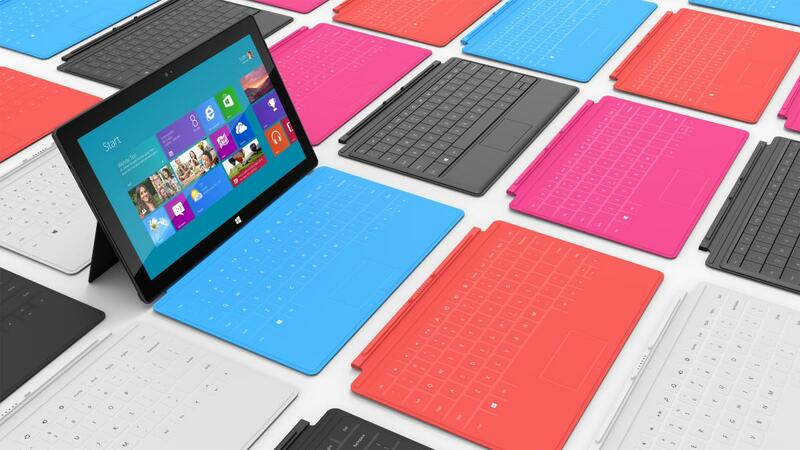 The software giant announced the Surface tablets back in June. Both an Intel and ARM version will be made available to suit different consumer requirements. 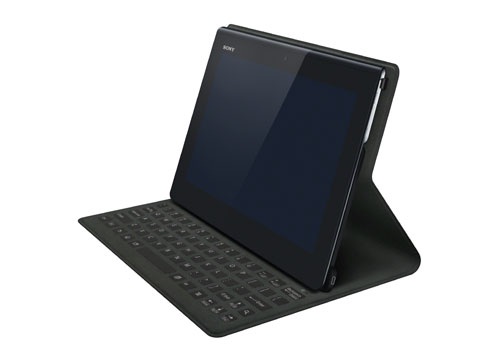 Sony has since unveiled the new Xperia Tablet S, which we took a look at not so long ago for the close resemblance of the Microsoft Surface. The company has obviously taken a look at Microsoft Surface and applied some features such as the unique cover / keyboard. The major difference between the Surface and Xperia Tablet S is the latter is running Android and not a version of Windows 8. Kindel even went on to state he has advised his wife to hold off on purchasing an iPad until she has had the opportunity to experience what Microsoft is developing with both Windows and the Surface tablet. You can check out Kindel’s presentation slides and an archived video on his blog.